Playback Theater West: Shelsea's Debut Show! Creating Community... one story at a time. 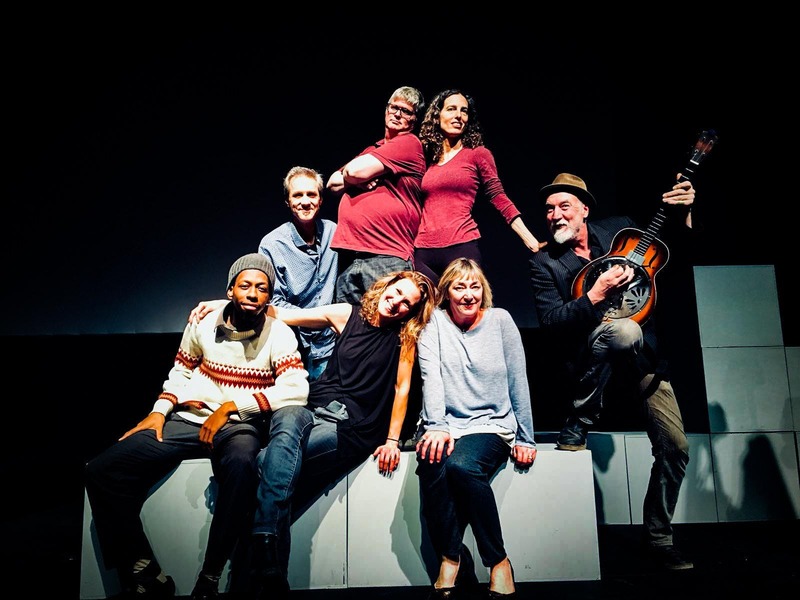 Playback Theatre West is based upon the idea that stories shape our lives. We are a professional theatre company, using the art of the story and improvisation to entertain, enrich, and enlighten. An audience member shares an experience from his or her life and we re-enact it, capturing the heart or essence of their experience. The event will be held at the wonderful Curious Theatre in the heart of Golden Triangle (near the Denver Art Museum). There will be beverages for purchase for our wonderful audience.